You want to define the strength of your Poppers yourself? 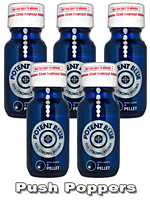 Then Potent Blue is just right for you. 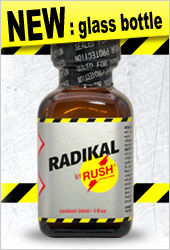 Inside this bottle is a new type of Power Pellet, which is activated by shaking and makes this Poppers even stronger.